What’s growing in Room 9? Growing up fast in 2nd class The pupils in Room 9 sent away for a free sow and grow kit from Innocent for Kids. Cress seeds, spinach and peas arrived. The pupils planted them last Friday and they’re starting to grow already. How do you Travel to School? This week we are busy doing lots of fun activities to celebrate National Maths Week! 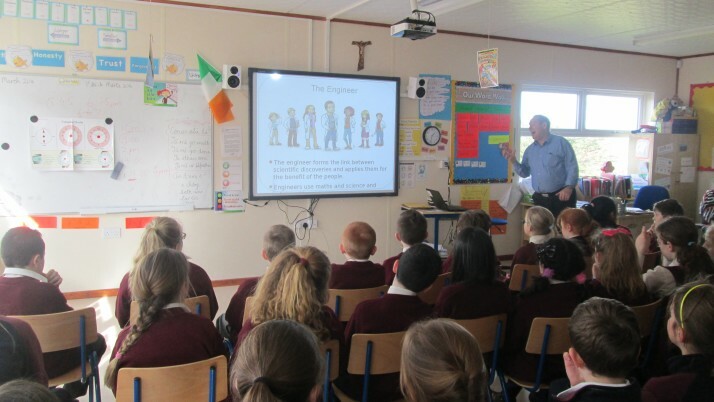 6th class did a great job today, teaching Senior Infants and 2nd class to play some fun maths games. Keep an eye out for more updates during the week! 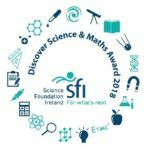 St. Francis of Assisi P.S., Belmayne has achieved a Science Foundation Ireland Discover Science and Maths Plaque of STEM Excellence for the 2017/18 academic year.